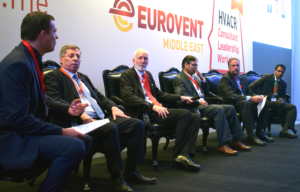 September 28, 2017, Dubai, UAE: Eurovent Middle East on September 25 reiterated its commitment to the cause of energy efficiency, indoor air quality (IAQ), process cooling and food cold chain during an event to launch its ‘HVACR Consultant Leadership Workshops’, in Dubai. Addressing a gathering largely comprising HVACR manufacturers and consultants, the organisation announced its vision and framework for engaging various stakeholders in the building industry, among others. Morten Schmelzer, Director, Business Development and Strategic Relations and Team Leader, Indoor Climate, Eurovent, while making a presentation, titled ‘HVACR 2030: Where is our sector headed towards?’ drew upon the underlying principles behind the EU 2030 Framework and the Dubai Integrated Energy Strategy 2030. He said it was upon the industry to ask itself how to make the strategies a reality. 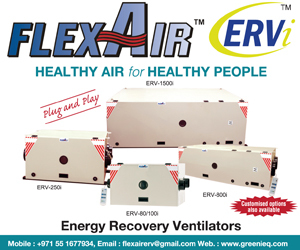 The core issues facing the industry, he added, were energy efficiency, maintenance and durability, refrigerants and IAQ. 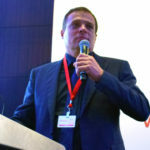 Then, pointing out to the fact that the HVAC industry uses 58% of Dubai’s annual power, he called for the need for significant improvement in HVAC O&M, among other actions. 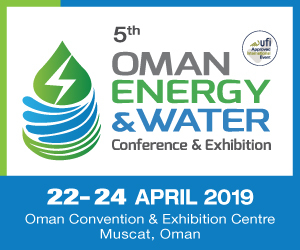 Schmelzer said the European Union (EU) and the UAE faced similar obstacles when it came to achieving energy efficiency- and broad building performance-related goals. He enumerated them as limited market surveillance; the question over whether products, indeed, perform as their manufacturers claim, and should, or not; and the importance being given to price over quality. 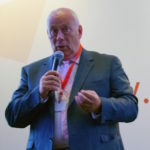 The event also saw addresses and presentations by Brian Suggitt, Chairman, Eurovent Middle East and Erick Melquiond, President Eurovent Certita Certification. 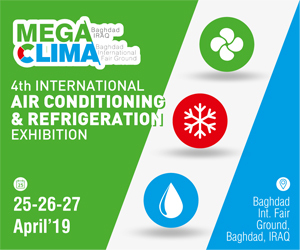 As a follow-up to the launch, Eurovent will be conducting a workshop on commercial refrigeration on October 30 and on evaporative cooling equipment on November 22.